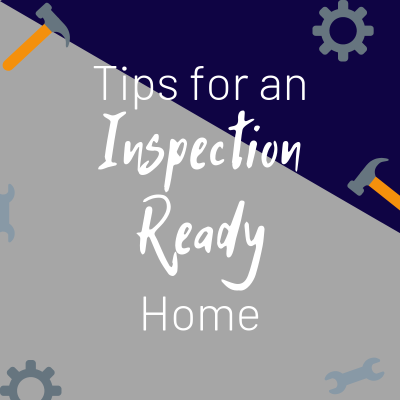 As the Real Estate market picks up and many are looking to list their homes, it is important to make sure your house is ready for inspection! 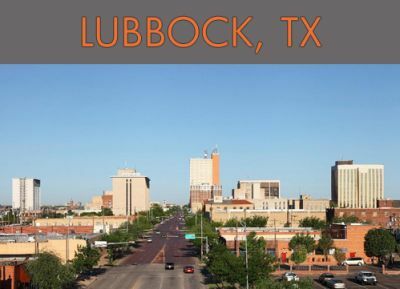 Looking to buy or sell in the near future? 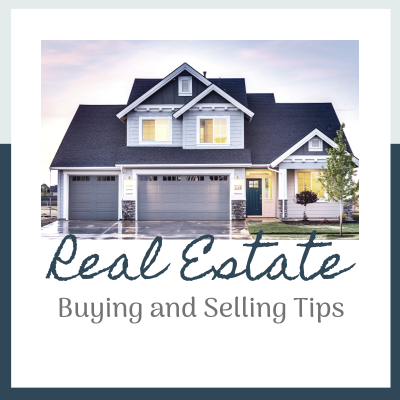 Consider these few tips before you jump in! 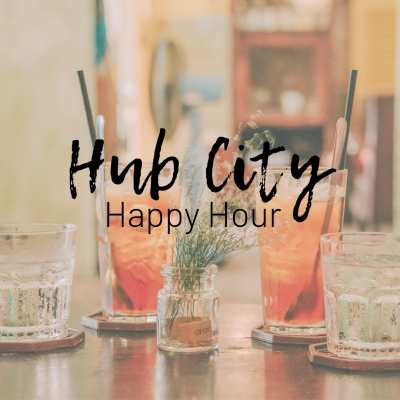 We have composed a list of some of our favorite places in town, in case you are looking for a new hang-out or even just a change in scenery. 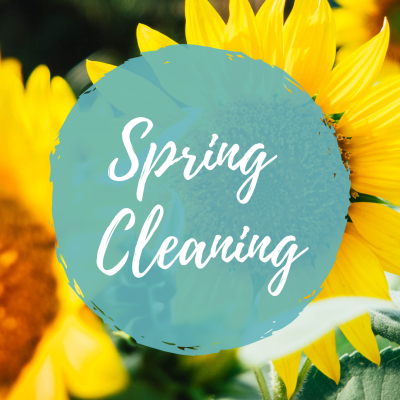 Get ahead of schedule this Spring by completing your Spring-Cleaning to-do's early, with this simple list of maintenance tips for your home. 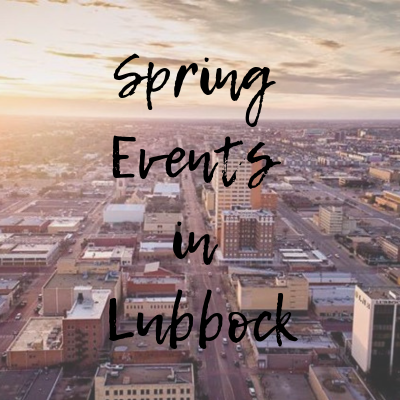 It may seem like there isn't a whole lot offered in Lubbock, but look no further as we came up with a list of some of our favorite things to do around town! “We have purchased a home and also sold a house with Deborah and we couldn’t ask for anyone better.